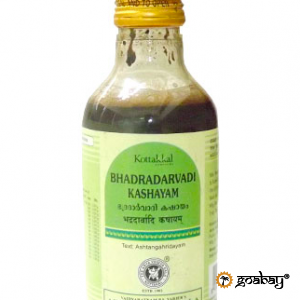 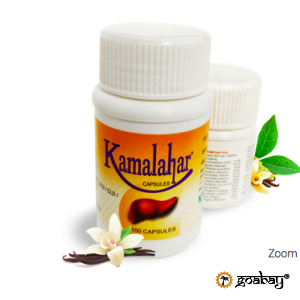 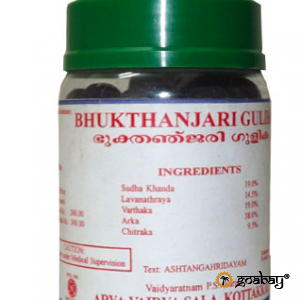 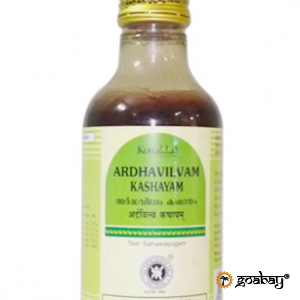 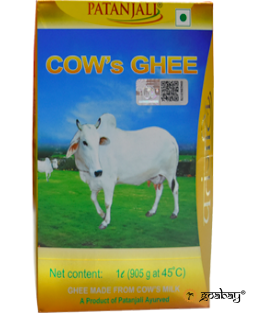 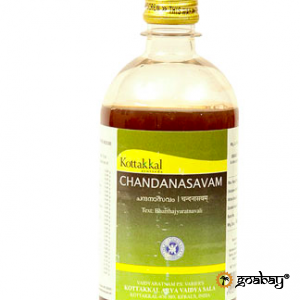 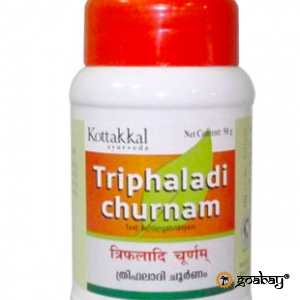 Ayurvedic powder, effectively coping with stomach disorders. 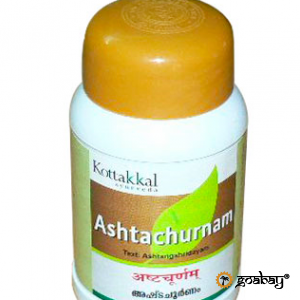 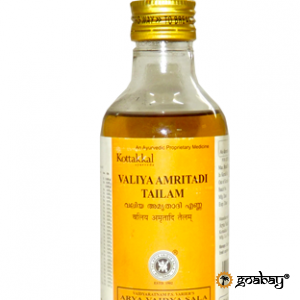 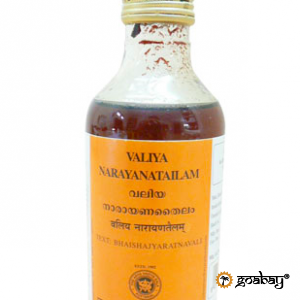 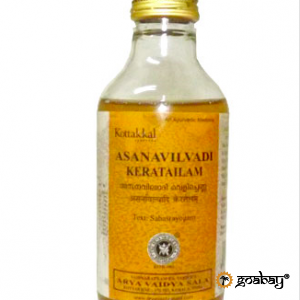 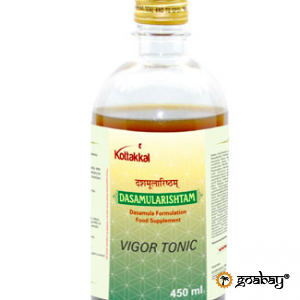 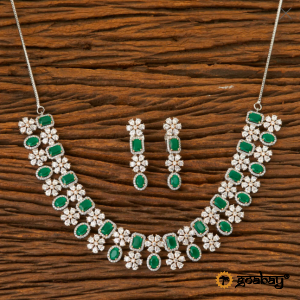 Dasamularistam is a recognized vital energy enhancer according to Ayurveda. 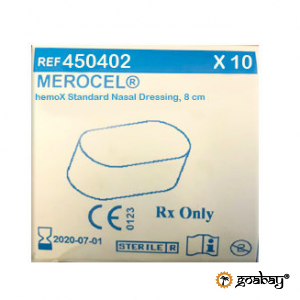 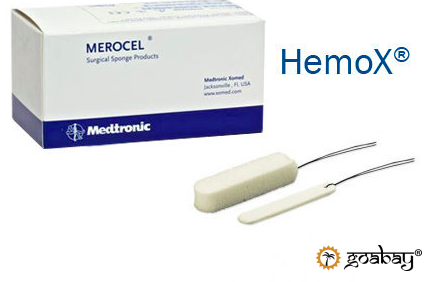 High quality sterile nasal dressing for surgery.